Researchers develop satellite based smartphone application for agricultural water tracking, US Interior Department find EPA at fault for wastewater spill while Qatar awards sewage tunnel contracts totalling around $617m to Bouygues and Urbacon. 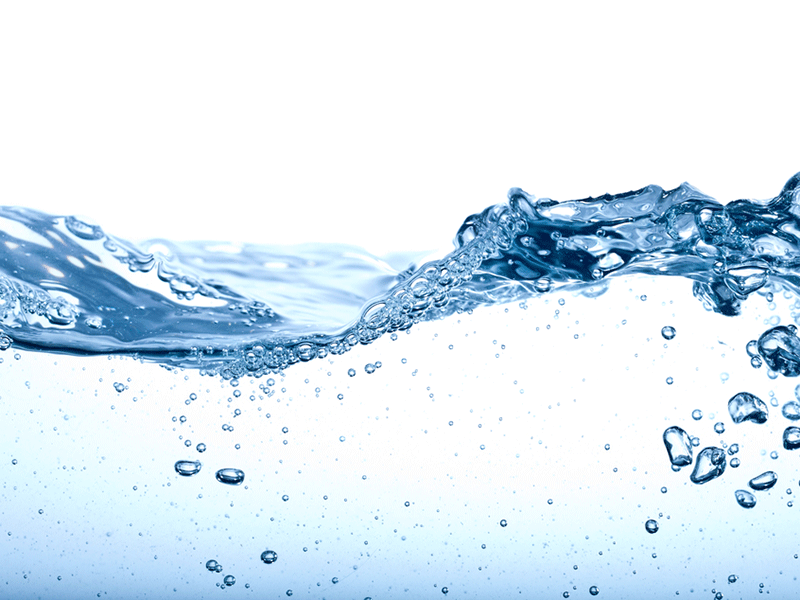 Water-technology wraps-up the key headlines from October 2015. Acciona Agua will be responsible for construction of wastewater treatment plants, pumping stations and wastewater pipe network in Divinopólis. Photo: courtesy of Acciona. US researchers at the University of Nebraska and the University of Idaho along with partners at Google, have developed an application EEFLUX which is based on METRIC technology and can help in effective water management. 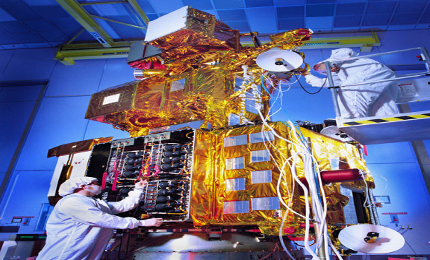 Metric technology utilises satellite images to create digital maps and can help in generation of field-scale maps indicating water consumption. Water managers in 15 US states are presently using the technology for tracking the use of agricultural water. The three million gallon wastewater spill from Gold King Mine in Colorado could have been avoided if the Environmental Protection Agency would have been more careful, according to an investigative report published by Bureau of Reclamation engineers under the US Department of the Interior (DOI). The accident could have been avoided if the EPA cleanup crew would not have rushed the work and handled it prudently with better technical expertise. The spill, which occurred on 5 August, have affected rivers in three US states and is likely to cost the government around $50bn. 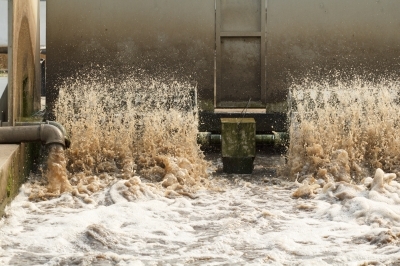 French utility Suez Environnement has inaugurated the extension of the As Samra wastewater treatment plant in Jordan. 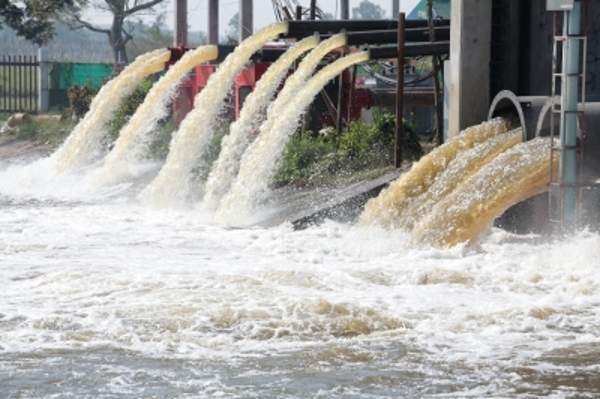 The facility, which treats over 70% of the country’s wastewater, is a part of the government’s strategy aiming at protection of water resources. This extension project has increased the plant’s capacity to 365,000m3 per day from the previous from 267,000m3 capacity. Civil engineering service provider Barhale will be hiring Strat Aero subsidiary Geocurve to conduct inspection works with drones for its Anglian Water project. Geocurve is the unmanned aerial vehicle (UAV) or drone division of the aerospace company and has landed up with a £1.3m contract to provide engineering, inspection and surveying services for the project over a five year period. The deal is a part of Barhale’s £1.25bn framework contract with the UK-based water utility group. Brazilian water utility Companhia de Saneamento Basico do Estado de Sao Paulo (Sabesp) has signed a water and sewage service contract for a 30 year duration with the Municipality of Santos in Sao Paulo. Under the terms of the negotiation with the third largest municipality operated by the utility, Sabesp has committed to invest around BRL450m ($109.6m) in Santos. The firm intends to invest about BRL246m for integrated water supply in the region, with BRL97m allocated for sewage collection and treatment services. Qatar Public Works Authority (Ashghal) has awarded two contracts with a combined value of QAR2.25bn ($617m) to a consortium formed by Bouygues Construction and UrbaCon Trading & Contracting. The scope of the contracts include construction of two major sewage tunnels in Doha that are being built as a part of the QAR10bn ($2.74bn) Idris (Inner Doha Re-sewerage Implementation Strategy) project. The Idris project, which is expected to last for eight-years, is aimed at increasing capacity of the country capital’s sewerage and wastewater network in order to meet the rising demands of the growing population. Acciona Agua has won a deal, valued around BRL420m (€97m), for offering end-to-end management services for the sanitation system of Divinopólis, in the state of Minas Gerais in south eastern Brazil. The firm will be carrying out the project in a Public Private Partnership (PPP) with Copasa, the joint enterprise responsible for water supply and sanitation management in Minas Gerais. Acciona Agua will be working with its consortium partners including local companies GEL Engenharia and FB Participaciones for the contract. IDE Americas, the US unit of the Israeli water desalination company IDE Technologies, has won a contract to refurbish, operate and maintain the Charles E. Meyer Desalination Plant in Santa Barbara, California. Santa Barbara City Council had approved a $55m investment which is expected to revive the presently dysfunctional facility. IDE Americas is responsible for the design-build-operate (DBO) process of the plant which was developed during 1990s’ drought but had not been used post 1992.